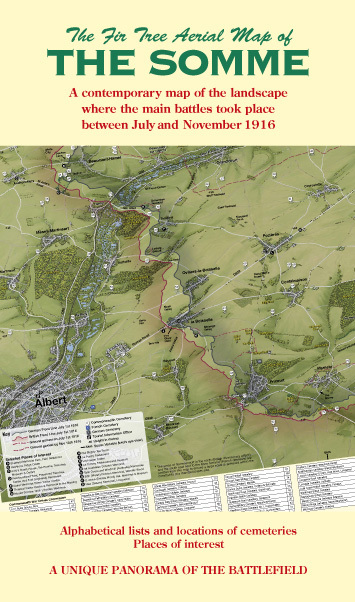 Aerial View Map showing the Battle of The Somme 1916. Martin Middlebrook, author of The First Day on The Somme. 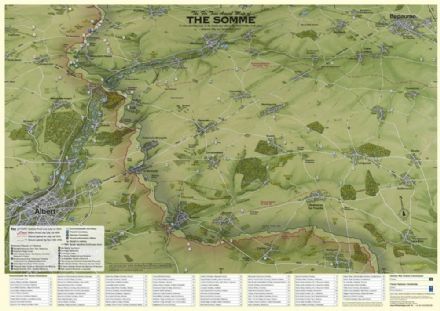 Please Note: £1.00 will be donated to the charity Combat Stress for each of these maps bought through this website.